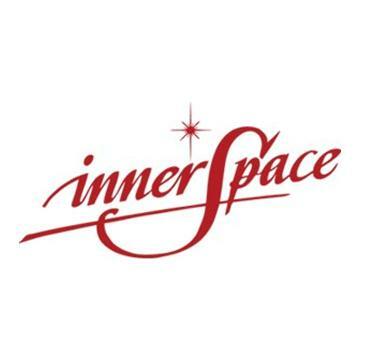 Inner Space - Meditation & personal development centre, a free community initiative courses to help you relax easily, live harmoniously, work calmly, think deeply. Learn to meditate. Discover a place of peace within, that you can carry with you throughout the day. Learn how to meditate and understand why meditation is useful in the modern world. Suitable for both beginners & those with some previous experience of meditation.